Business will be made up of three divisions. Engine has revealed its new management structure as it prepares to dissolve its agency brands this year. The company will be made up of three pillars: transformation, which includes insight, data, consultancy and business innovation; creative and experience design; and PR. Matt Edwards, chief executive of WCRS, becomes chief executive of creative and experience design. 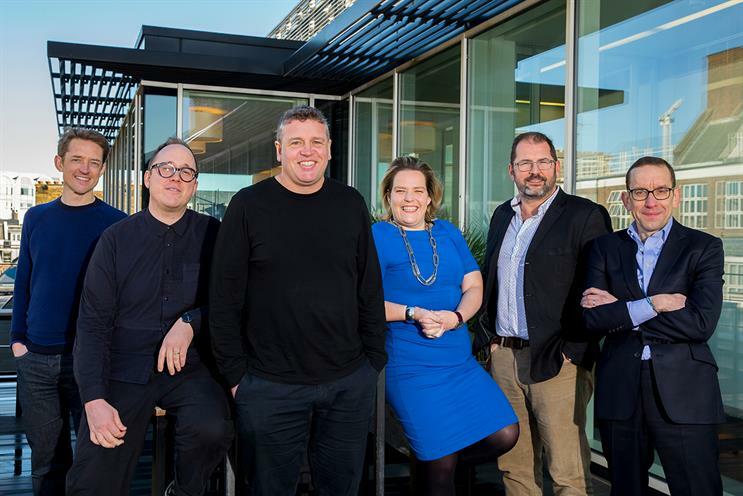 Billy Faithfull, executive creative director at WCRS, is now chief creative officer for Engine, while Simon Peck, group managing director of Engine, has been named chief growth officer. Emma Robertson, who has been running Engine’s consultancy division Transform, will lead the transformation division as chief executive of Engine Transformation. Alex Bigg, chief executive of MHP Communications, will lead the PR arm as chief executive of Engine Communications. Martin Nieri, chief executive of Partners Andrew Aldridge, has left the business. Engine is going through a process over the early part of this year to dissolve the WCRS, PAA, Slice and Synergy brands. Its PR division, which is made up of MHP Communications and Mischief, will also be phased out over the course of this year. After a consulation period towards the end of last year the business now has 646 staff, down from 696. The changes are being led by Jim Moffatt, chief executive of Engine in Europe and Asia-Pacific.